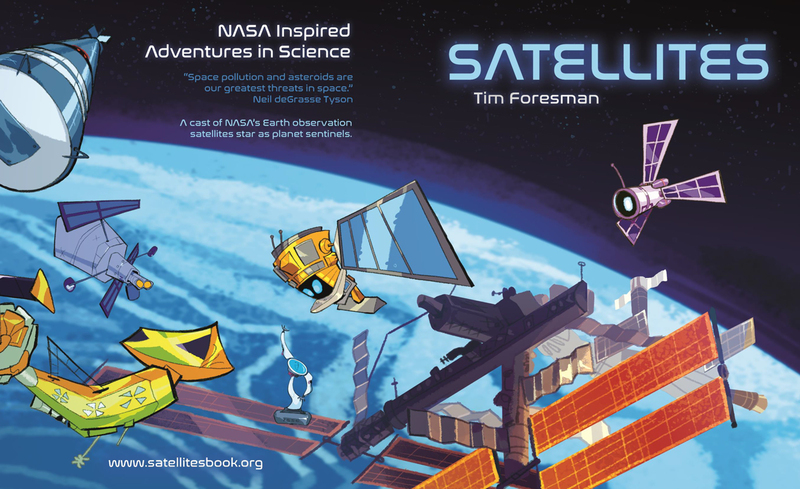 This NASA inspired space adventure story will introduce the next generation of science and space enthusiasts to the wonderful world of Earth Observation satellites. Witness the exploits of Oz, Bolt, Connie and their fellow Earth sentinel satellites working together to keep us informed on the weather, oceans, land, snow and ice. This action packed thriller will keep you up-to-date about NASA, the International Space Station, and the international space community, including the challenges of space exploration. A book for kids of all ages. 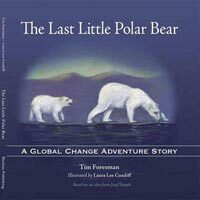 This children's book provides an adventure story that engages children in an artic adventure, while being introduced to global environmental issues facing the planet. Cultural and environmental themes are interwoven in this classic tale for children of all ages. Follow the tale of two Inuit children who discover one of the remaining polar bears in a land of declining icescapes. A well balanced story with laughter and tears as native cultures grapple with the increasing challenges of living with the dynamics of climate change. 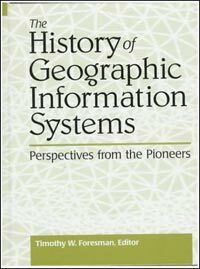 This definitive book on the history of geographic information systems (GIS) takes account of the first 30 years development of the spatial information technology. 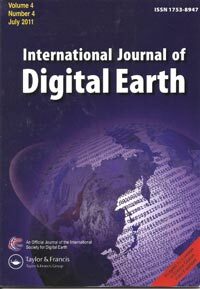 Based on the first person accounts of the primary pioneers in the field of GIS, the book presents a comprehensive perspective on the numerous space-age technology developments and agency influences that enable this field to rapidly spread throughout the planet. Virtually every agency, municipality, state, nation, and business has incorporated GIS technology into its operations and decision support framework. From car navigation systems to the precursors of Google Earth, GIS has had a profound influence on the way society applies computer maps and spatial reasoning for commerce, transportation, land use management, and recreation. 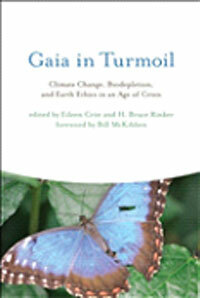 Considered a must read for any professional in the geographic, planning, engineering, or land management domains. Visualizing Physical Geography employs uniquely designed visual pedagogy to help students acquire the skills they need to become better learners. The 2nd edition, with lead author Dr. Tim Foresman, has refined and expanded the visuals using insights from research on student outcomes. The Visualizing approach uses a variety of research-based visuals to engage students so they become active participants in the learning process. Visualizing Physical Geography immerses students in course material through visuals (both in print and rich multimedia resources) while organizing complex processes and related course information into easily digestible segments. 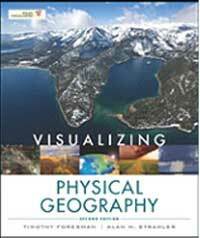 Visualizing Physical Geography is a comprehensive, modern book for today's physical geography course. With current examples, thorough coverage of geographers' tools and technology, and a visual design that is accessible without sacrificing content, it is a title that will appeal to a broad range of instructors. The narrative and concepts are tightly linked to visual elements, including practical examples that highlight the relevance of the concepts. Maps are integrated throughout to help reveal patterns or trends. Divergent views and critical thinking are emphasized. Photographs and other visuals are also included to reinforce the concepts.